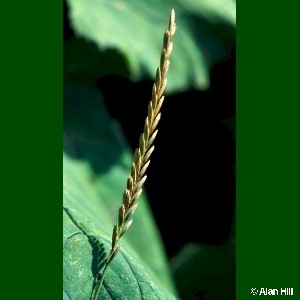 Well-known to gardeners as a pernicious weed, and also known as scutch-grass. 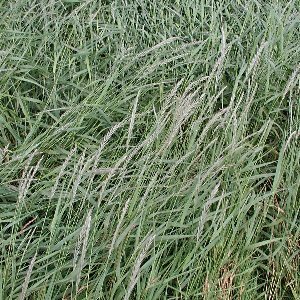 Outside gardens and other cultivated places it is a very common species in the wild, especially in coarse and ungrazed grassy places, and along the upper seashore where it forms a distinct zone or band. It cannot withstand grazing, mowing or tilling of the ground. Plants on the seashore can be very glaucous (blue-green in colour). All names: Elytrigia repens (L.) Desv. ; Elymus repens (L.) Gould; Agropyron repens (L.) Beauv. 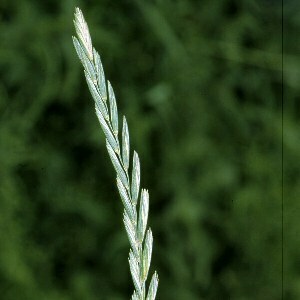 ; Triticum repens L.